A burst of sweetness cuts the tongue as it tingles with diverse flavours like sherbet; sugary raisins morph into a complex passion fruit creme brulee as the snap of peppercorns sting, bringing some naughtiness to an otherwise silky smooth experience that graces the palate with notes of dried fruit, fresh berries, vanilla and the buzz of lemon and thyme. The pepper is encased in fructose, reminding me in particular of papaya and papaya seeds. This peppery character is reflective, I think, of the maturation of this whiskey in the Taiwanese climate; a spicy character that is common with whiskies that have matured in climates warmer than Scotland and Tasmania. This is superb, another masterstroke by this Taiwanese distillery. 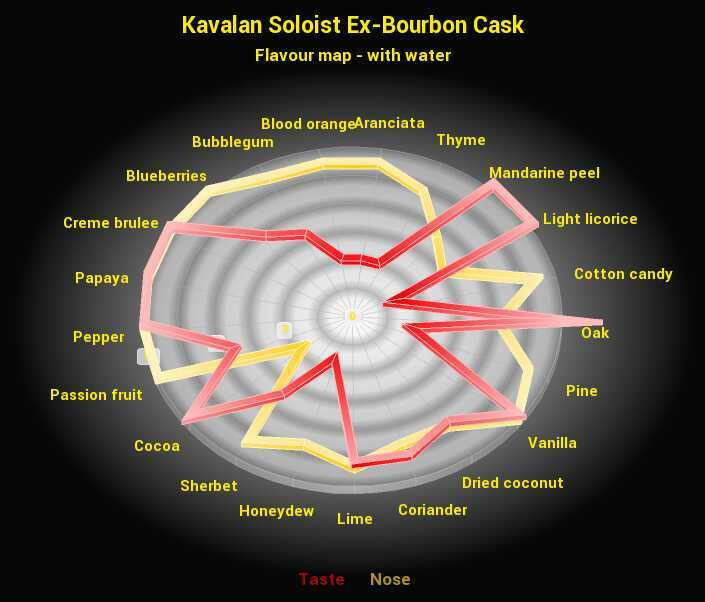 Though, when compared with the Kavalan Solist Sherry Cask it is a tad more sweeter on the nose with a bitter temper on the palate and more brittle texture than the Kavalan Solist Sherry Cask. Kavalan is owned by the King Car Group, which is a large company that produces exceptional quality whisky. 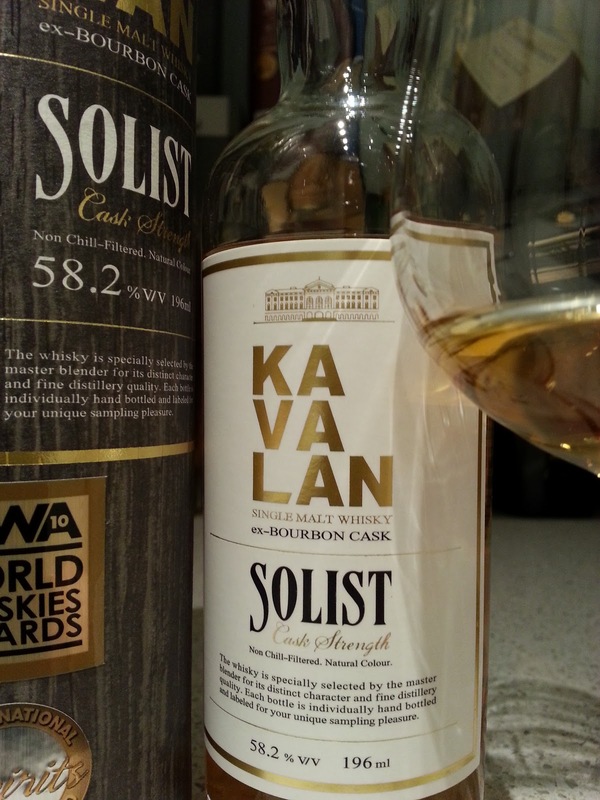 You may read more about the King Car Group and how the Taiwanese climate influences the maturation of whisky in my review of the Kavalan Solist Sherry Cask. Having already explained all that previously, lets turn our attention to the fun stuff – tasting notes! This whisky is bottled at 58.2% alcohol volume, and I believe that it benefits from a splash of water to bring down its alcohol content to the taste buds do not curl up in agony and cry “STOP! NO MORE!”. The nose on this whisky is very unique. It has a note that took me a while to identify, but over an evening of going back and forth to the glass this whisky appears to have sarsaparilla underlying it. This is the Australian sarsaparilla, which means that what I am smelling is a fusion of sarsaparilla root, licorice root, molasses and vanilla. That creamy creme brulee also delivers a creaminess moderated with bitter caramelisation. 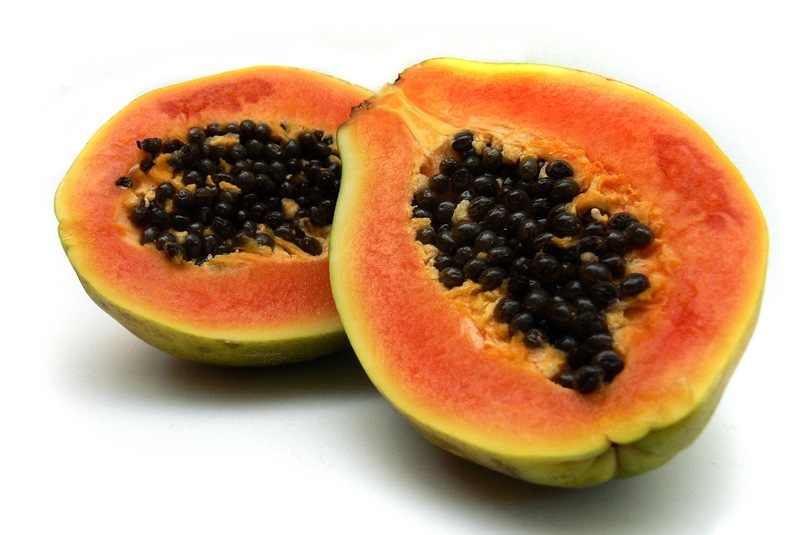 The peppery papaya merges spiciness with the sweetness of fructose sugars, beautiful! On the palate I am met with a surprising burst of bitterness that was not easily noticeable in the nose. The purest cocoa strikes the tongue with the dry surge of oak and rich licorice. The sweet fresh fruit almost disappears, and is replaced with the dominance of peppery spiciness, the zing of lime and luscious vanilla. This whisky is very well balanced, and to top it off that bitter-sweet creme brulee is one aspect on the nose that moves onto the palate almost without disruption together with the papaya seeds. The finish on this whisky is excellent, with bursts of bitterness balancing out the shimmers of sugary sweetness.